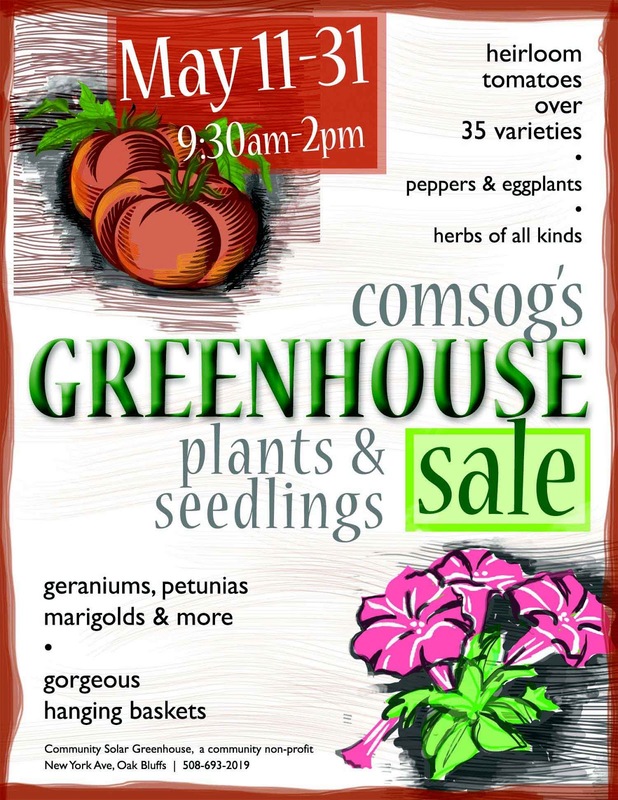 Recipes, gardening tips and activities at the Greenhouse. There are lots of flowers this year as well. We have the usual 6 packs of gazania and portulaca. We have added cutting flowers and will have a cutting garden at the greenhouse this summer. We have hanging baskets ready to go but we also have a special sale on wave petunnias and fuchsia for you to create your own baskets. Our Earthday celebration was a great success. We had many community members come and donate time. Lots of winter squash was started for the sale. Hot dogs, greens, tea and cookies were enjoyed by all ages. Children had fun seeding sunflowers in egg carton pots. This year we have some new items for sale. New tomatoes include Legend and Red Robin. Legend is an early blight resistant tomato. Red Robin is a cherry tomato that can be grown in a hanging basket. Sheepnose Pimento and Tequila Sunrise are new sweet peppers. Hot peppers range from the ever popular mildly hot Ancho to the fiery Red Habanero.